Officials have identified the man who was struck and killed by a SEPTA train after falling onto the tracks in Southwest Philadelphia Friday, 6ABC reports. The incident occurred just before 12:30 p.m. near the Angora Station near 58th and Hoffman streets. The man, identified as 71-year-old John Glassner, fell onto the tracks in front of the SEPTA Media/Elwyn train heading toward Center City, according to officials. He was pronounced dead at the scene. Service has resumed in both directions on SEPTA’s Media/Elwyn Line. 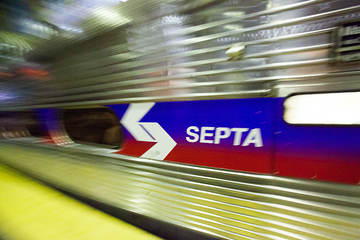 SEPTA had suspended service on the entire line between Media and Center City immediately following the incident. Philadelphia police and SEPTA officials are investigating the incident.